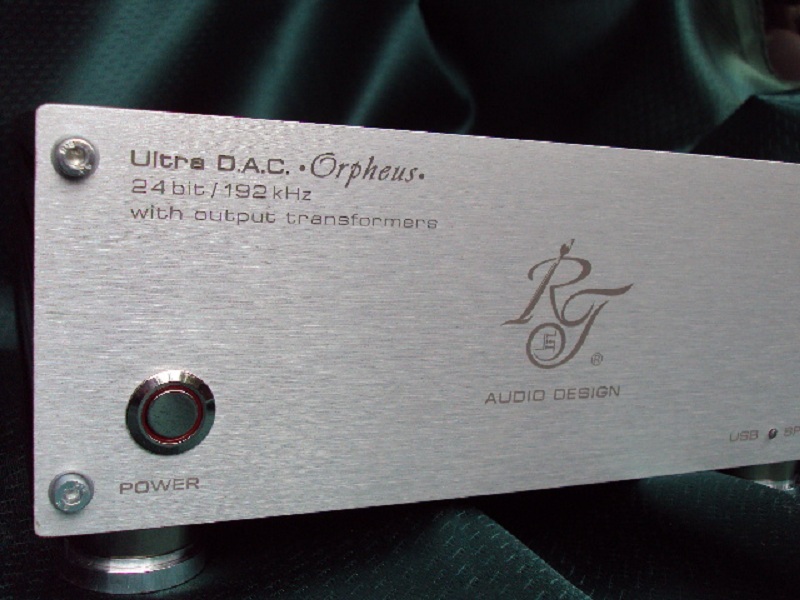 The new ULTRA DAC ORPHEUS of RT audio design is designed of a chip AD1852 in a differential mode with voltage output. The USB part is based on an asynchronous Xmos chip realized on a separate PCB with 5 VDC power supply .The DAC can work with a SPDIF format using a CS8416 receiver powered by 2 separate high quality LT1086-5 stabilizers. 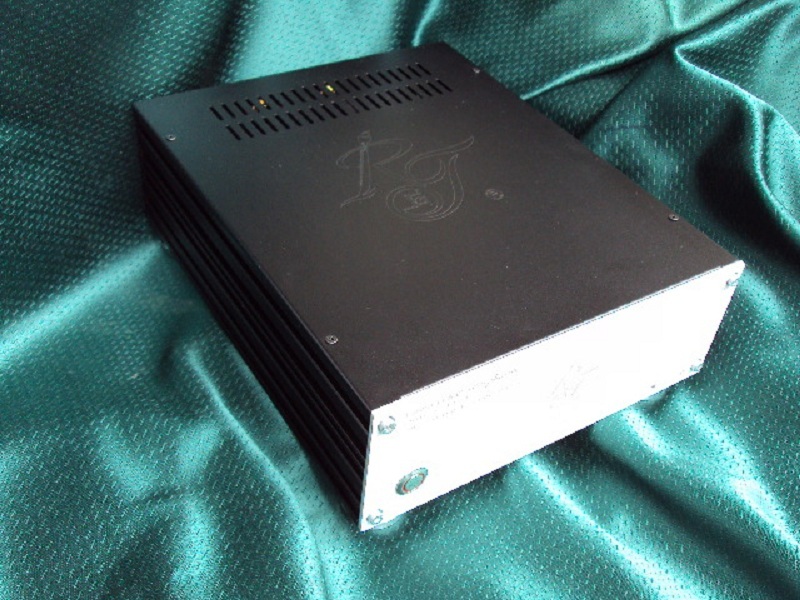 The digital section of a dac AD1852 is powered by a separate power supply. 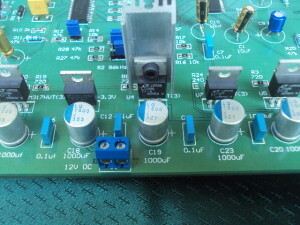 The filter capacitors are Nichicon True gold grade. 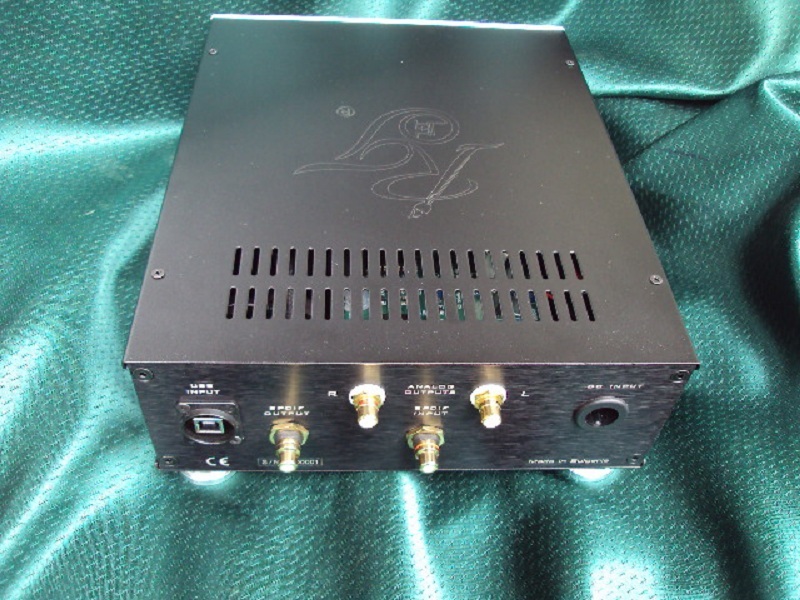 The AD 1852 is a high-end multibit delta –sigma convertor which supports 24 bits, 192 kHz sample rate. Based on our philosophy we use output transformers (Sowter 3575) differential mode without common point which reduces noise from the signal ground. When we use output transformers as an analog filter we reduce frequency and phase (under 2 degrees) distortions. The sound is very clean with deep music stage. We don’t use op-amps as I/V convertors and LP/HP analog filters because that way the sound is very sharp and blurred. All components (low manufacture tolerance) are soldered manually with silver solder and are tested for defects. The power, like that of most of our products, is battery powered with high quality separate automatic charger in switch mode (switching-mode power supply).The battery is 12V/2,2Ah, which allows listening to music over 12 h without an automatic charger. The battery reduces noises and hums from mains supply. The automatic charger works with a 100kHz switch frequency with nose level under 0.00001V.